← Congrats and welcome to the movement dedicated to better health and to your success. 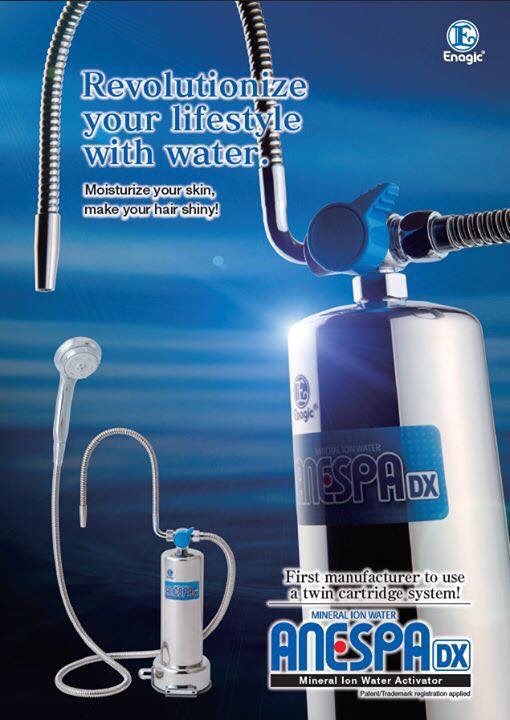 Image | This entry was posted in Anespa, Healthy products and tagged #wateroversodas, Alkaline, alkalinelifestyle, Alkalinewater, anespa make every shower a spa day, anespaDX, enagic, enagic anespa, kangen water, kangen water anespa, new anespa, new ANESPA DX, spa day, upgraded anespa. Bookmark the permalink.